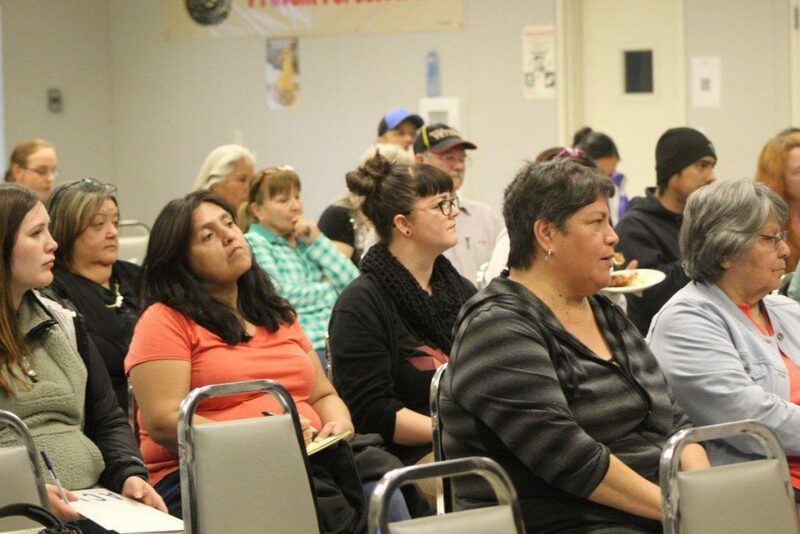 Close to 50 people gathered in Hoopa to talk about their experiences with the KTJUSD school system. Erica Tracy with the Hoopa Tribal Education Association asks attendees to speak up about what issues students face on a day to day basis within the KTJUSD schools. Many thanks to everyone who attended the LCAP (Local Control Accountability Plan) meeting last Wednesday at the Hoopa Fire Department! 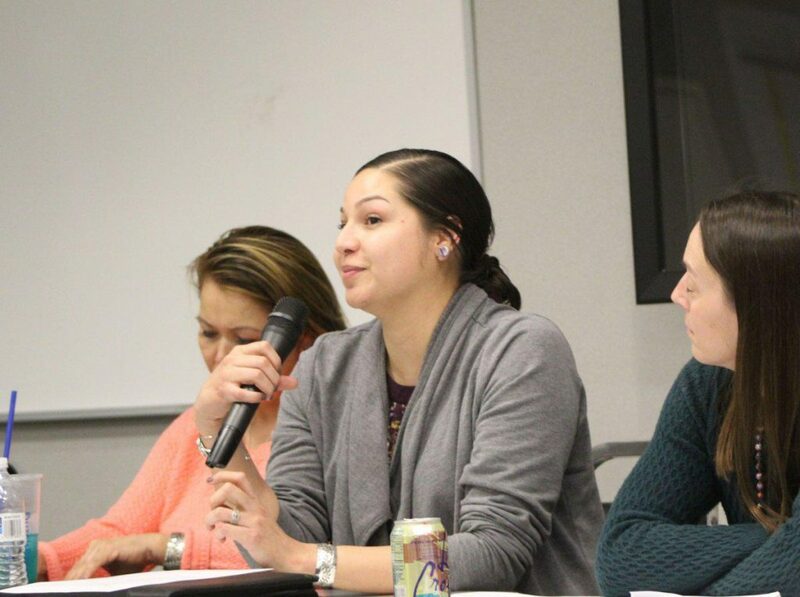 For those looking for a brief overview of community feedback regarding the LCAP meeting, the attached KHSU article does a great job summarizing some community input.